Fill out this form and we will contact you today to schedule your service. We'll do everything it takes to get rid of your pets. Even coming back for free. 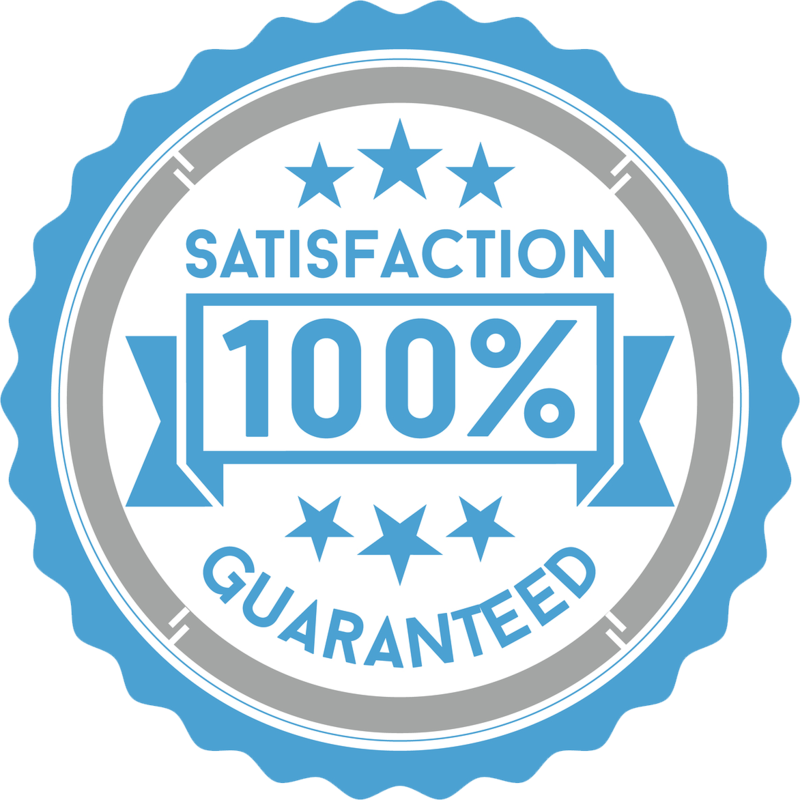 If you aren't 100% satisfied, we pay you back. All our technicians undergo rigorous training so we'll keep your home safe. Our team has helped train over 10,000 pest control workers across our industry. We solve our neighbors' pest problems. Whatever pest you have... We've seen it before and we've fixed it before. We inspect the inside and outside of your home. We get rid of any pests we find. We keep pests out year round by repeat exterior treatments. If any new pest shows up. We visit an unlimited number of times at no extra cost. Fill out this form and we will contact you today to schedule your [service_date] service. "We recently hired Kolibri to help us with a significant roach problem in and around our home. They were courteous and professional. Their treatment plan was custom to our needs and not just a cookie cutter approach. We couldn't be more pleased with the results." ¹ Same day and Next day treatment subject to technician availability and weather conditions. Same day Appointment must be scheduled before 2:00 PM CST Monday through Saturday. Next day appointment must be scheduled before 7:00 PM Sunday through Friday. Adult must be present for treatment. ² Call within 30 days after a treatment. If you aren't totally satisfied, we will refund the applicable treatment charges.